Energy source issues aren’t just a problem in the real world. In Mega Man Legends, they are a problem in a virtual one. Mega Man Volnutt, a Digger who searches ruins for refractors to power machines alongside Roll Caskett, his Spotter assistant, is searching the world for these power sources and Roll’s missing father, Barrel. However, they get sidetracked by their airship crash landing on Kattelox Island. 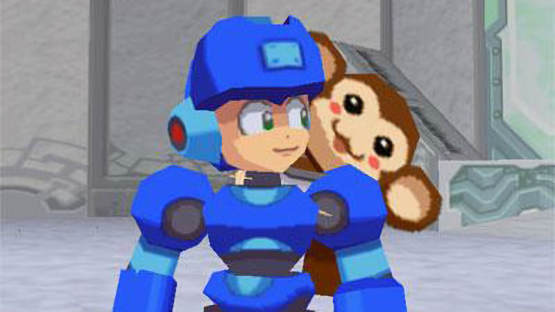 Fortunately for Mega Man and Roll, as well as mascot monkey Data, this is exactly where the duo needs to be. Kattelox is known to be home to a mysterious treasure, one which some claim could be a valuable Mother Lode that could be an infinite power source. However, Reaverbots that are on the island are suddenly being reactivated and the Bonne Pirates are trying to take the treasure. It is up to Mega Man to save the day. Remember how, in the fifth console generation, companies started experimenting with 3D? Nintendo released Super Mario 64, which became the go-to for good 3D game design for years. Sega experimented with Sonic Adventure, that let Sonic the Hedgehog and friends explore a 3D world. 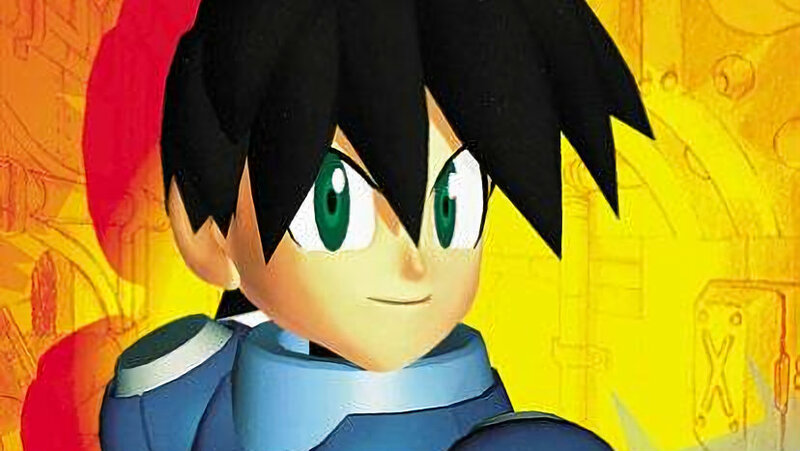 Well, Mega Man Legends could be seen as Capcom’s response to that. It is still an action game that puts players in a position of shooting down enemies as Mega Man. It just feels like it gives the world more context. For example, Mega Man still has an upgradeable Mega Buster gun. Just you aren’t defeating Robot Masters to get it. Rather, as this Digger delves into the six different ruins and faces bosses, he will find materials and Buster Parts. Roll can then upgrade the Attack power, Energy to go over how many shots can be fired before “reloading,” Range, and Rapid rate of fire. Roll can also create Special Weapons like the Active Buster, Blade Arm, Grenade Arm, or Spread Buster to give people a second firing option with more specialized sorts of attacks. What gets really unique is the progression. It isn’t like you are going through levels. You have a town to visit on Kattelbox Island. You can talk with people and explore. Missions taken could send you into ruins, but they could also be more thoughtful and involve dealing with people, exploring the world, and solving puzzles. You have a chance to get invested in people’s lives, especially the surprisingly likable Bonne family. 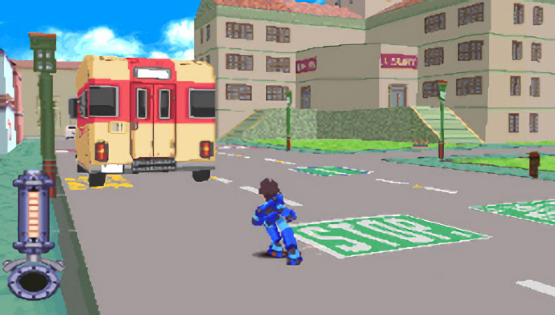 Mega Man Legends was totally different. As such, it opened up the Mega Man world to people who may not have been great at platforming and completing the more traditional games’ tough challenges. It gave certain characters more personality and motivation. It also happened to be super stylish. While the Mega Man Legends 3 3DS project died, at least we have this PlayStation Classic to help the experience live on. It is $9.99 on the North American PlayStation Store for the PS3, PSP, and Vita. In Japan, you can get it for the PSP and Vita for ¥700.